Minsk Dialogue conducts a discussion on the prospects of the Belarusian-German relations after the recent parliamentary elections in Germany. Idea online magazine transforms into the Centre for New Ideas. Human Constanta launches a week of educational activities addressing fascism and anti-semitism. Press Club Belarus invites to an open meeting with Reformation media project. SYMPA presents local projects that change the society. RADA Awards are accepting nominations for best Belarusian youth initiatives and most prominent activists in 2017. Human rights activists launch a campaign to monitor local elections. Viasna: over the last two years, 20 students were expelled from Belarusian universities for political reasons. This and more in the new edition of the Belarus civil society digest. Kastryčnicki Economic Forum, KEF 2017 publishes its materials. The largest economic conference was organised on 2-3 November by independent think tanks for the 5th consecutive year to promote reforms in the country. The video records, presentations, and photos are available. Germany’s foreign policy under the new coalition. On 22 November, Minsk Dialogue expert initiative and Konrad Adenauer Stiftung invite to a discussion on the prospects of the Belarusian-German relations after the recent parliamentary elections in Germany. The event is planned to gather up to 100 participants. Idea celebrates its 5th anniversary and transforms into New Ideas Centre. The upgraded organisation will combine the features of a media platform, public forum, think tank, and advocacy group. The team is willing to convince Belarusians why reforms are needed, and what reforms should be. Flying University seeks support for four new online courses of the Belarusian intellectuals in a modern format and at a professional level. Since December 2016, Flying University created 9 video courses on actual topics. Now the crowdfunding campaign aims to raise funds for courses on topics Open Data, Play as a cultural phenomenon, Creative Photo, and Practical Politics. Civic education in Ukraine and Belarus was discussed in Minsk, on 8 November. The event presented an analytical paper with recommendations for non-formal education providers interested in organising Ukrainian-Belarusian projects. The organiser was the Association for Life-Long Education and international partners. Student Week 2017 was held on 11-19 November. Belarusian youth and student organisations organised a number of activities for youth during the Week dedicated to the International Students’ Day. The programme included a human library, discussions, open lectures, quiz, movie nights, and music concerts. Among the organisers, there were Student Rada, BOSS, and others. Media Navigator website is launched for coaches, teachers, and media educators. This is a set of exercises to develop media literacy in Eastern Europe. The site has navigation for different age groups, topics, methods and levels of complexity. 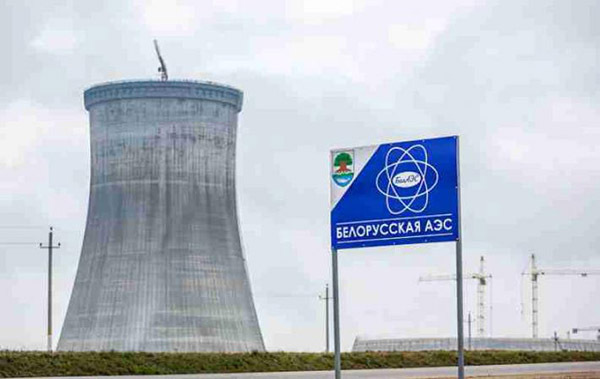 Experts from 11 countries, including Belarus, implement the project. Week of educational activities against fascism and antisemitism was held in Belarus on 9-19 November. The organiser was Human Constanta CSO in concert with a number of human rights CSOs. The agenda included the programme of film screenings, human library, WATCH DOCS Belarus, seminars on the concept of deep antifascism, exhibitions, etc. Public Space Day in Minsk. On 26 November, Flying University, Urban Tactics almanack, the Green Belarusian Party, Green Network and Architectural Bureau-35 invite to discuss the social, political and humanitarian dimensions of public spaces. The event will present the practices implemented in Belarus and abroad on working with courtyards and pedestrian zones. Local projects that can change society were presented by the School of Young Managers in Public Administration (SYMPA) within the Weeks of Sustainable Development. During the year, SYMPA supported six community projects aimed at creating new forms of interaction at a local level, including an assistance centre for children with disabilities in Turaŭ, work with residents of Frunzenski district in Minsk, etc. Biz4all-2 social entrepreneurship training programme invites to participation. The free course will be held in Minsk for the second time. 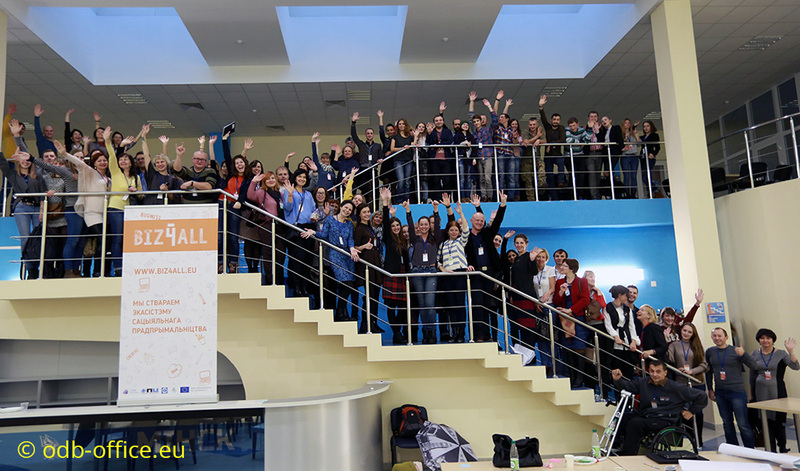 The BIZ4all-2 is practical-oriented; therefore participants will create viable products, conduct crowdfunding campaigns and do many home tasks. The organiser is ODB Brussels in partnership with foreign partners. The program shares the success stories of the first Biz4all participants. Human rights activists launch a campaign of monitoring local elections, following the official announcement of local elections set for 18 February 2018. 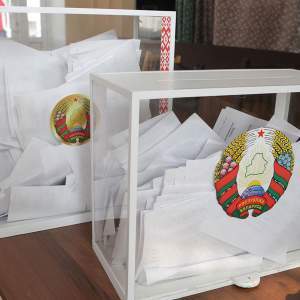 Despite the campaign’s proposals, numerous recommendations of the OSCE ODIHR, as well as the work of an interdepartmental group created by the Central Election Commission (CEC) to improve the electoral process, no changes have been introduced to the electoral law. Human rights and human rights activity in public opinion of Belarusians sociological survey. The study was commissioned by Freedom House and conducted by Satio in 2016. In particular, almost two thirds (62.3%) of Belarusians did not receive any information about the activities of human rights organisations; 26.6% heard something about their activities; 14.5% are aware of the activities of human rights organisations. Four reporters of Belsat TV channel put on trial together. All of them were sentenced to fines for a total amount of 1,500 euro on 30 October. Thus, freelance journalists have been fined 50 times for their work without accreditation since the year start. For two years Belarusian universities expelled 20 students for political reasons. According to the Belarusian student organisations, experts in the field of higher education and human rights activists, after three years Belarus’ accession to the Bologna process, the minimum progress has been achieved – Belarus has fully complied with only two out of 15 points. The least progress is observed in academic freedom area. Сase-Exchange Weekend Belarusian-German CSO Forum will take place on 9-10 December in Minsk. The forum aims to exchange best practices between representatives of German and Belarusian CSOs in such areas as regional cooperation, non-formal education, human rights, social inclusion, etc. Belarusian organisers are ODB Brussels and Human Constanta. RADA AWARDS 2017. Belarusian National Youth Council RADA announces the nominations for RADA AWARDS, designed to honour the best Belarusian youth initiatives and activists for 2017. Until 1 December, anyone is welcome to fill in an online form and nominate herself/himself or other initiatives for the award. The festive ceremony will take place on 17 December.